Did you know that mobile app users spend 89% of their mobile media time using apps? If you are into developing Android apps, you would probably know that by the fall of 2017, the mobile app downloads was a $77 billion market. Eventually, every mobile app development enterprise must come to terms with creating a mobile app that make the lives of the mobile app users easier. Even the best android development company who has been into the mobile app development business has faced the dilemma of choosing among speed and quality. But with the inception of Xamarin, the game seems to take a turn. Xamarin has now been in existence for over five years and has grown to a whopping 1.4 million developers community across 120 countries around the globe. Later acquired by Microsoft, Xamarin is a technology of choice for the leading mobile app development companies. Xamarin takes a step further than merely providing a platform to build cross-platform mobile applications. It also provides support for the development ecosystem as well as test and debug the apps altogether. Let’s take a look at what Xamarin has to offer for the Android app development companies. Xamarin offers an all in one technology stack for all platforms. 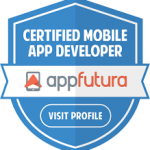 To write a mobile code, an android app developer picks from the desired programming language. On the other hand, developers using Xamarin to code apps will find themselves working with C# language which uses familiar concepts like links, generics, tasks etc. Simply write your codes in the IDE and you are good to go. So, it can be rightfully said Xamarin acts as a complete cross-platform toolkit. The IDE of Xamarin allows the android app developers to code in C#. The platform provides a native UI access to device oriented hardware as well as operating system oriented software features. Android app users today look for seamless applications that behave as if it was to run only on the Android operating system. Xamarin makes it possible through native API access. The Xamarin component store features a multitude of components to customize android apps. This property is useful for android app development companies since it allows the developers to meet the custom demands of the clients. Xamarin is capable of binding using Xamarin. Android, which replicates as that of native platforms. The Portable Class Libraries (or PCL) and advanced app architecture enable an android developer to share a single code structure on all platforms. Xamarin comes with a component store of its own, which allows developers to add custom elements to the app directly from IDE. These can be either web services APIs, controls and much more. You can also integrate the backend for your android app such as Microsoft Azure and Salesforce Parse. Xamarin.Forms feature more than 40 layouts and controls that are synchronized to native controls during runtime. These forms enable android app developers in creating cross-platform compatible user interface code using 100% shared C#. As a result, Xamarin saves a lot of resource and time for developers who wish to create similar UIs for different operating systems. One of the major challenges faced even by the best android development company when creating a cross-platform app is the amount of time required to test and evaluate its performance and efficiency on different devices. To deal with this issue, you can make use of the Xamarin Test Cloud, which helps you to directly detect the errors and bugs in the cloud. A real-time savior. Xamarin technology is compatible with MVC and MVVM patterns. MVVM allows the android developers to work on different projects using the same code base. On the other hand, MVC patterns make it easier for Android developers to keep the logic and presentation layer of an application separate and efficiently complete the app development process. Android apps created on Xamarin are made with standard UI controls. This allows the android app developers to create Android apps without plugins. 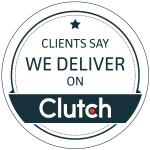 As a result, you get a splendid user experience across all the leading mobile platforms in one go. Xamarin offers the best bang for your buck as you need not invest in different development infrastructures for Android, iOS, and Windows. With Xamarin, you need to code just once and then you are all set to deploy on all the major platforms without the associated setup costs and hassle. Today, mobile app users wish to use the app even in limited or no internet access. So, it is mandatory that the app should be able to work offline. This is yet another reason that the Android app development companies are inclining towards Xamarin as its Cloud feature can be utilized for reliable data synchronization. Google glasses, fitness bands, GPS trackers, and so on are the hot gadgets in the market today. Thanks to Xamarin, it turns out that the platform can help Android developers create apps that can effectively run on wearables. A popular example is the Xamarin.Glass, which supports on Google Glass. Mobile apps made with Xamarin are easy to update as the Xamarin’s SDK integration provides assistance for advanced features and updates the mobile app versions for android platform. The updates are made live as soon as they are inserted into the operating system of the device. Code reusability is something even the best android app development company will seek for. By building applications on Xamarin for android and iOS, developers can share up to 75% of code. Further adding to this, Xamarin.Forms, a library with 40+ cross-platform controls and layouts for native controls, allows android developers to improve the shared codebase to a 100 percent. Very few android app developers are skilled in Objective-C and Java at the same time. 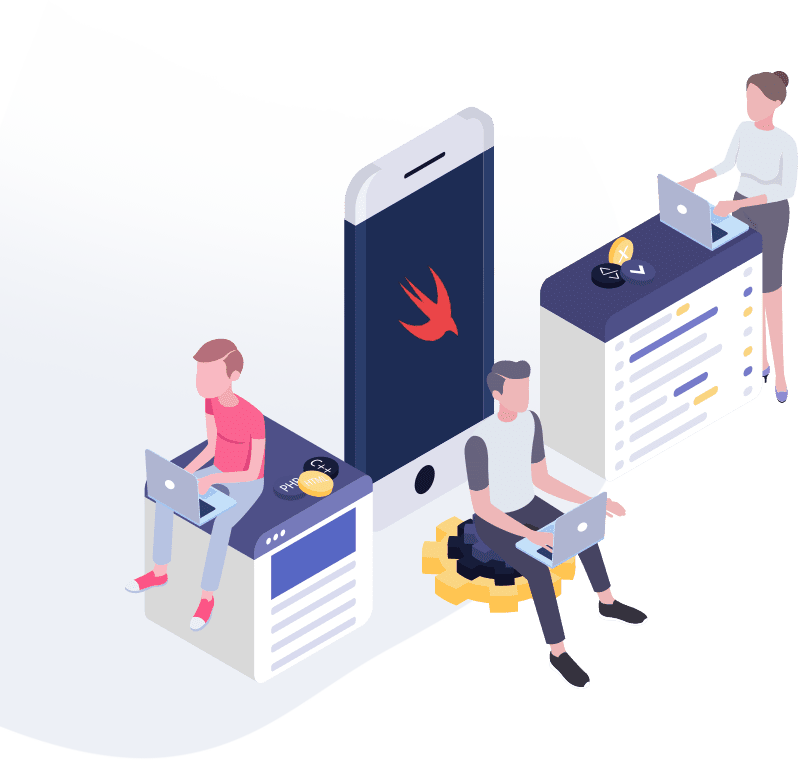 In other words, we can say that most of the developers will have to learn and implement one or two programming languages for creating a cross platform mobile app. This will not only call for increasing the skillset of developers for an app development company but will also need a lot of investment in time and money. However, with Xamarin, it is possible for developers to stay within their familiar engineering environment. So, if a developer is not sound in Objective-C, Java or Swift, he can simply opt for C# and keep the ball rolling. Android app developers will agree to the fact that IDE plays a crucial role in app development. A well-sorted IDE enables easy implementation of thoughts in any android development effort. 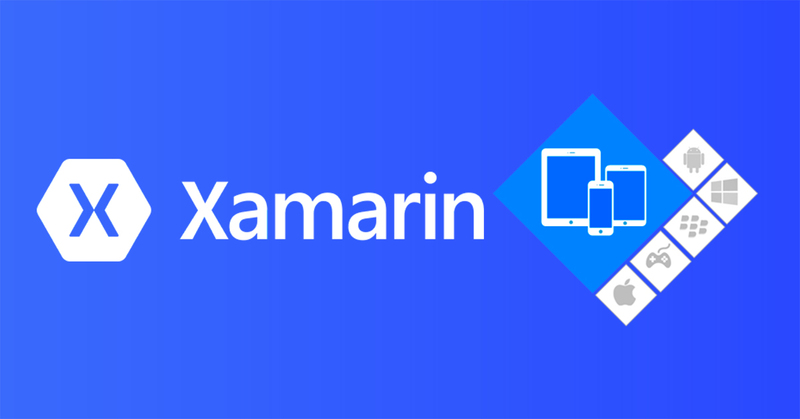 In addition to support for Visual Studio, Xamarin offers its very own Xamarin Studio, which makes it easier for android app development companies to perform development, debugging, and even testing. Visual Studio (for Windows) – With Xamarin and Visual Studio, you can develop iOS as well as Android apps on your Windows computer. The only dilemma you may face in this case is that when you need to test iOS applications, you should be connected to a Mac, which will be used for build and deployment services. Xamarin Studio (for Windows) – Do not want to work with Visual Studio? Do not worry. Xamarin has its own IDE to offer which is similar to Visual Studio and provides a top of the line development environment to complement your development efforts. So, when does working with Xamarin offer the best bang for your buck? You are working on android applications with simple UI. Your android app doesn’t require extensive work on user experience. You are looking for native level of hardware capabilities. Xamarin offers standard UI in which you can share all the core logic. 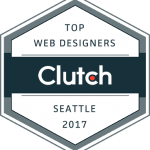 You want your team to work in an agile environment, perform testing on cloud, and reduce the time to market. Your android app should run on multiple platforms. Your app needs to be compatible with a wide range of devices, which is a common scenario with android applications. So, with accessibility your key priority, you can make use of Xamarin platform to customize the app. Your team has extensive experience with C# and .NET. Even if there are no future plans to build the iOS or any other version of the android app, you can get your app on any other platform with little to no effort. DigiMantra Labs provides cross-platform application development for building cross-platform apps to make your native apps look, feel and function across any device or platform.